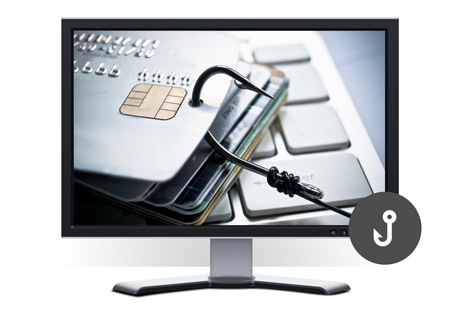 Every year we publish the results of our phishing protection test. These tests evaluate the protection provided against phishing websites. These deceptive websites can pose a real threat to Internet users, as they attempt to steal sensitive information such as usernames, passwords, and credit card details.